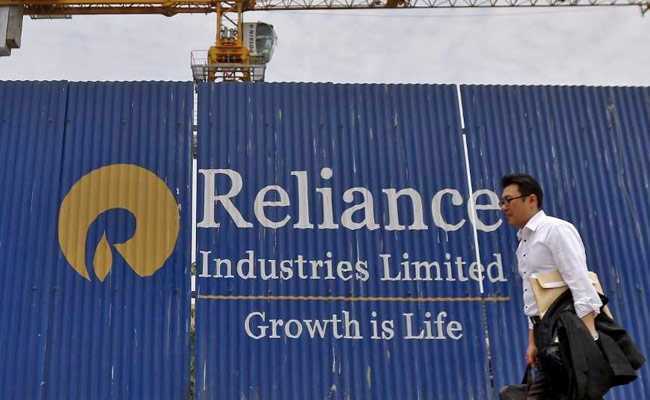 Reliance Industries, operator of the world's largest oil refining complex, on Friday said in a statement it was not breaching US sanctions against Venezuela. The Reliance statement came a day after Reuters reported that the conglomerate is selling fuels to Venezuela from India and Europe to sidestep sanctions that bar US based companies from dealing with state-run PDVSA, according to trading sources and Refinitiv Eikon data. Reliance had been supplying alkylate, diluent naphtha and other fuel to Venezuela through its US-based subsidiary before Washington imposed the sanctions aimed at curbing the OPEC member's oil exports and ousting socialist president Nicolas Maduro. Reliance, the conglomerate controlled by billionaire businessman Mukesh Ambani, has significant exposure to the financial system of the United States, where it operates subsidiaries linked to its oil and telecom businesses, among others. Additional sanctions against Venezuela are possible in the future, as US President Donald Trump's administration has not yet tried to prevent companies based outside the United States from buying Venezuelan oil.